Since 1995, Boston Art Framers, Inc. has been crafting distinctive lines of custom picture frames for galleries, museums, framers and collectors. Whether you prefer traditional or contemporary, gold leaf or hand-carved, you'll find the perfect style to frame your fine art and photography. 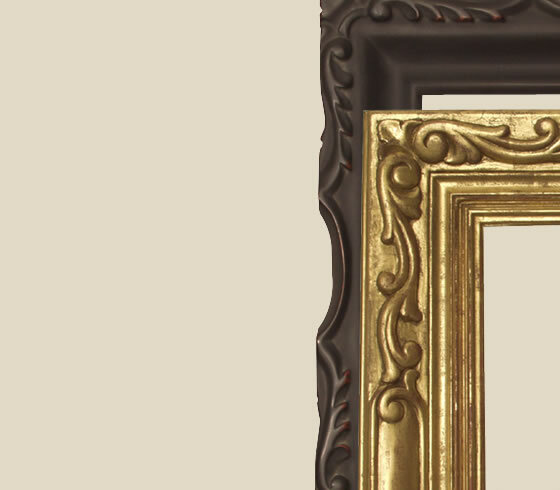 At Boston Art Framers, we believe that frames themselves are works of art. Our elegant gold leaf frames are individually handmade to your specifications using 12kt gold or 22kt yellow gold. Our hand-carved custom wood frames are crafted of rich cherry, maple and mahogany. Each frame is finished by hand by our highly skilled artisans, many of whom have over 20 years of experience. And because we offer custom services, we have the artistry to create almost any design to showcase your fine art and photography.